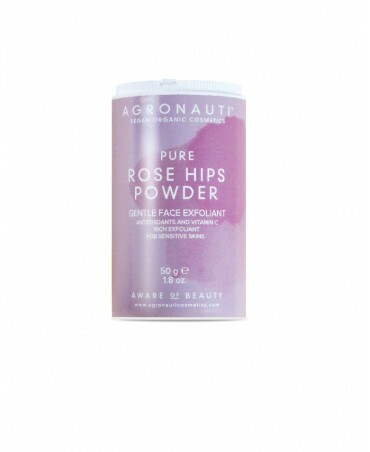 Made for sensitive skin, the face scrub made from from rose hip seeds induces as delicate and 100% natural exfoliation. 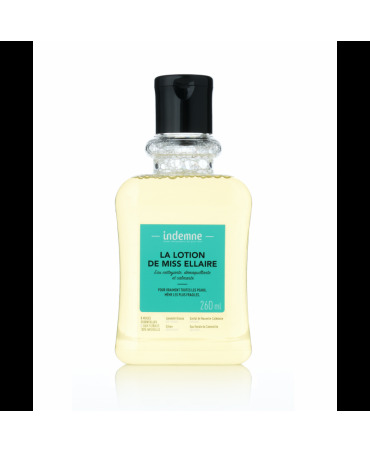 Rich in Omega 3, Omega 6 and Vitamin A, this anti-age and anti-oxydant exfoliant is the ideal product for a deep cleanse. 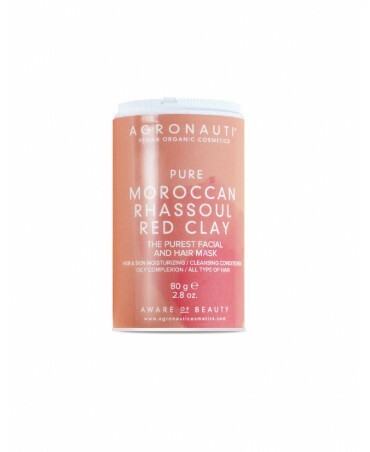 Moisturizing and purifying, this red clay mask for face and hair, absorbs and eliminates the skin's artificial impurities. 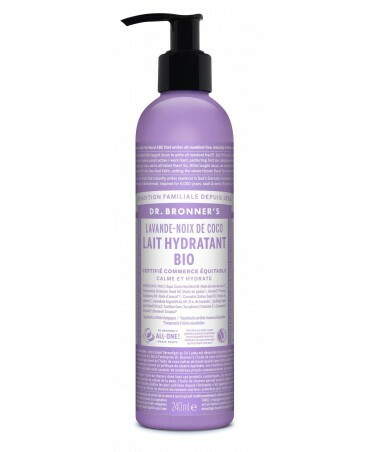 Made for oily skin and for all hair types, it nourishes with entirely natural ingredients. A true revolution in the beauty world, Prtty Peaushun is a multi-functional, naturally tinted lotion for the body, hair and face. 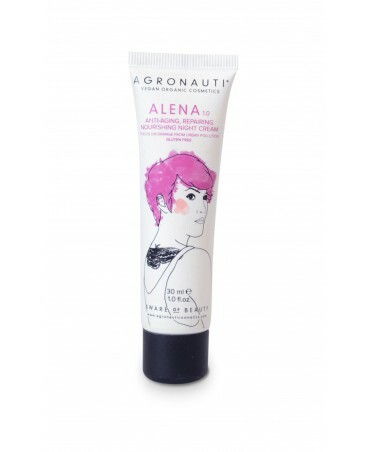 Luminous and deliciously scented, this product will instantly beautify wherever you apply it. Talia is a face cleanser with ginseng and hamamelis, made to eliminate heavy metals accumulated day to do from pollution. 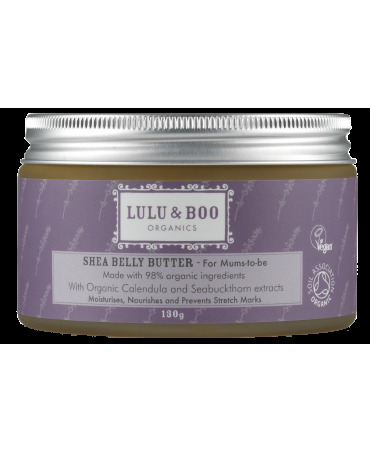 Ideal for after a day in town, it provides a deep cleanse, moisturizes and tones the skin. 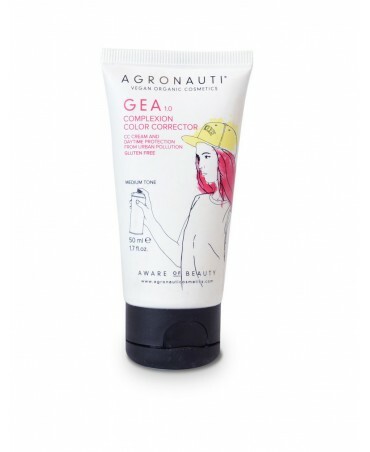 The GEA CC cream is especially designed to reduce redness, imperfections and blemishes to even the skin colour. 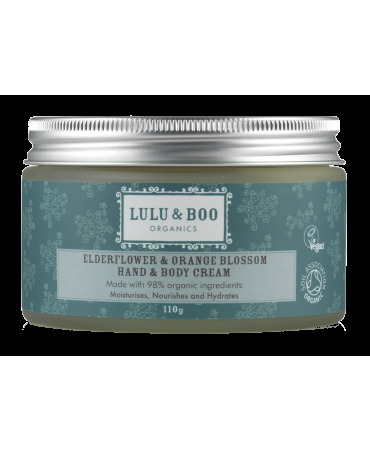 This multifunctional cream can just as well be used as a make-up primer or to harmonize your complexion, whilst nourishing and protecting your skin. Nourishing and repairing, the Alena night cream is an anti-age treatment made from natural ingredients. It nourishes skin stressed from pollution during the day by hydrating and restructuring the skin during the night. 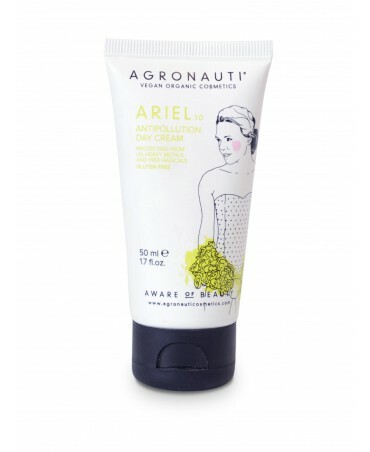 The Ariel day cream protects skin from smog that accumulate on the skin during the day. It moisturizes, protects from UV rays and prevents premature aging. Day after day, the skin is nourished, is healthier and more beautiful. The "Gimme Clear" lotion is a natural treatment with 7 essential oils that treat excess of sebum, pimples, imperfections up to young and adult acne! 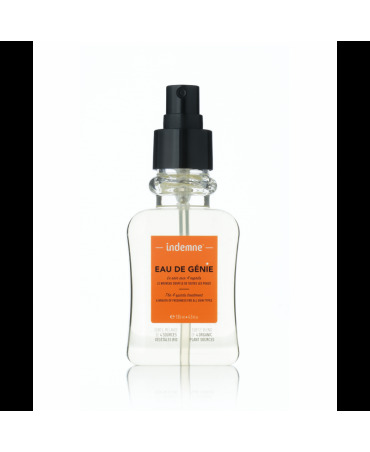 It clears pores and treats each little imperfection. 100% natural it's THE miracle product to help you say "goodbye" to imperfections! The "Gimme Smooth" lotion is a slimming, anti-cellulite lotion with essential oils. Entirely natural and light, it can get ride of 3 different types of cellulite (adipose, aqueous, fibrous and reduces the "orange peel"). It's THE miracle product for soft, firm and more toned skin. The "Miss Ella" is a micellar water cleanser and a calming make-up remover composed of 100% pure and organic flower water. It cleanses the face and the eyes and calms all skin types, even the most sensitive. For better results, use a konjac sponge. It's THE best way to get clearer and softer skin. 100% bio, « L’eau de génie » est une eau tonique purifiante e tonifiante. Elle resserré les pores, élimine les impuretés, et parfait le démaquillage et nettoyage de toutes les types de peaux. 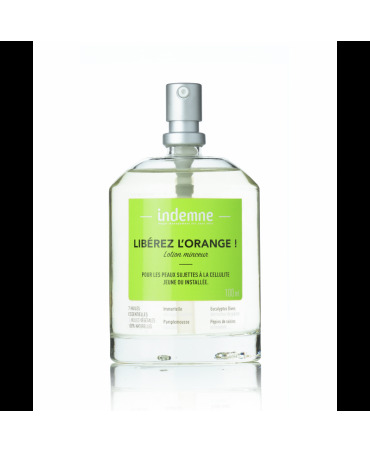 Résultat, une peau douce accompagné d’une légère fraicheur de Citrus! 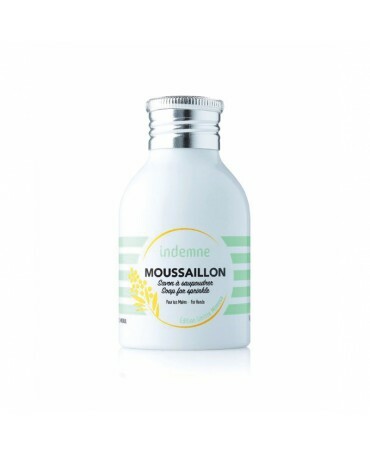 Made from olives and shea, the "Mousaillon" soap is the first 100% natural powder soap. 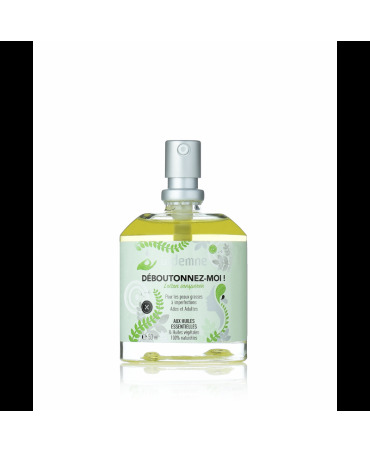 Sprinkle directly onto hands and let yourself be carried away by the delicious mimosa scent! 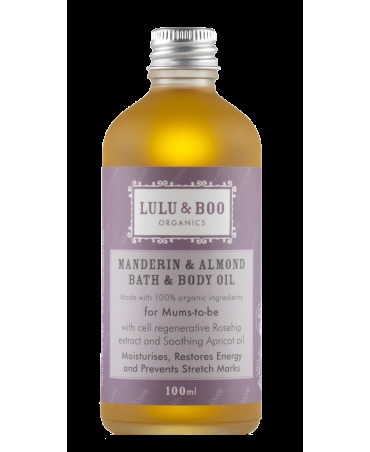 Made fro dry skin, this and and body cream nourishes, moisturizes and gives a delicious scent to your skin. Rich in omega 3 and 6, vitamins, it is 100% natural. Results are softer and smoother skin!